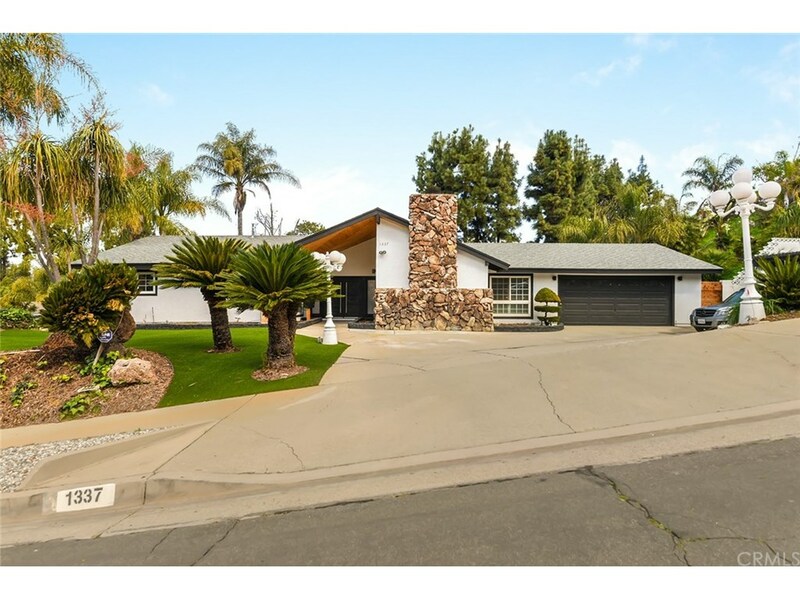 Situated in the desired Via Verde area of San Dimas is this lovely, updated, stunning home. As you enter the foyer you will notice the open layout floor plan accessing the serene backyard which offers a large pool, covered patio, barbeque area and seating area. Remodeled throughout with great detail. Gourmet kitchen boasts a large island and plenty of quartzite counter and cabinet space. Dining room with custom wood panel and views of the backyard. Perfect for entertaining. Laundry off the kitchen. Spacious master suite with double sinks, separate tub and walk-in shower. 2 additional bedrooms with ample closet space. Light and bright throughout. Priceless updates and wonderful finishes throughout. You will fall in love with this masterpiece. MOVE-IN READY and a MUST SEE!